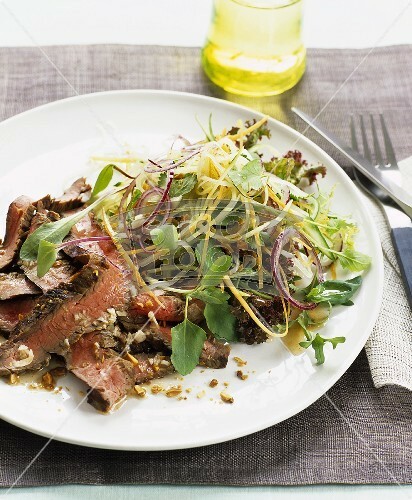 Grass-fed Beef or GMO-grain fed? Paleo Dieting: Should We Eat Like Our Ancestors Did? Paleo dieting? Finding the subtle nuances of a balanced diet that fits us as individuals instead of gorging on buzz words and trends that generalize the word 'diet' for everyone is wise. But - finding the right way to balance all of this is the key! What's the Difference Between Stews and Braises? See how to make mouth-watering, unique cinnamon chicken! 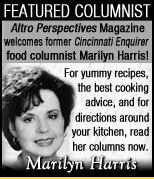 From the Marilyn Harris radio show every Saturday from 1-4:00 pm., `Cooking With Marilyn` on WKRC (550-AM), here`s a delicious appetizer that`s sure to please the palate.